Here in the United States, it’s Independence Day. When Jefferson wrote in the Declaration of Independence about Life, Liberty, and the Pursuit of Happiness, I have to believe that “creation” is a part of that. Sometimes, in the hustle and bustle of life, we forget that especially for our happiness, we need to create. So, what would happen if you were to commit to your own creative life just for the next seven days? What ways could you open up to LIFE and your creative needs if you dug into these juicy and nourishing prompts? In what ways are you celebrating LIBERTY when you create? And, of course, how does nourishing your creativity bring your happiness? 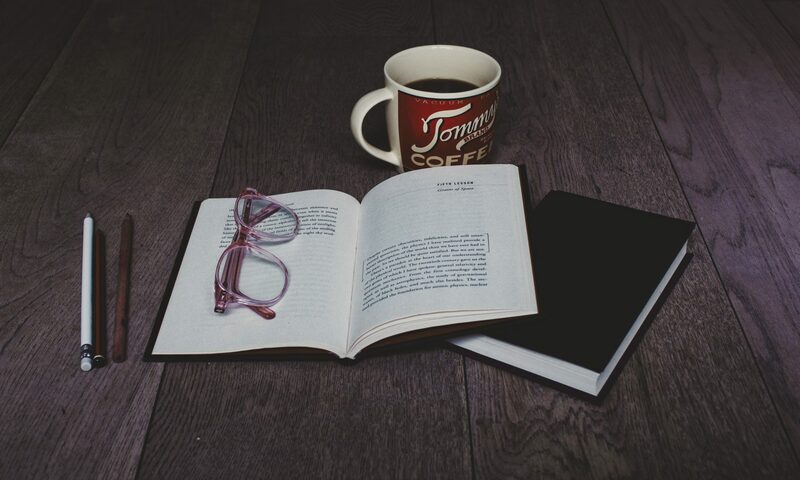 While all of us at Modern Creative Life hope that each of our readers is indulging their creativity (even if it’s in small ways) fairly frequently, we are also dedicated to the idea that we get to choose our own paths to creative living each and every day of the year, by writing, painting, cooking, or even making and artful arrangement of the books on our shelves. As well, we believe it’s important to honor the cycles of life that form currents through all our lives. As part of our ongoing celebration of those cycles and currents, we will be releasing a collection of prompts to inspire you on your creative journey. Write a poem, essay, or short story. Take a photograph and leave us with the image alone. Arrange some flowers or cook a beautiful meal. Create a photo essay. Post your creation in your blog and/or share your work on Social Media, be it Facebook, Twitter, Instagram, or all of those spaces. 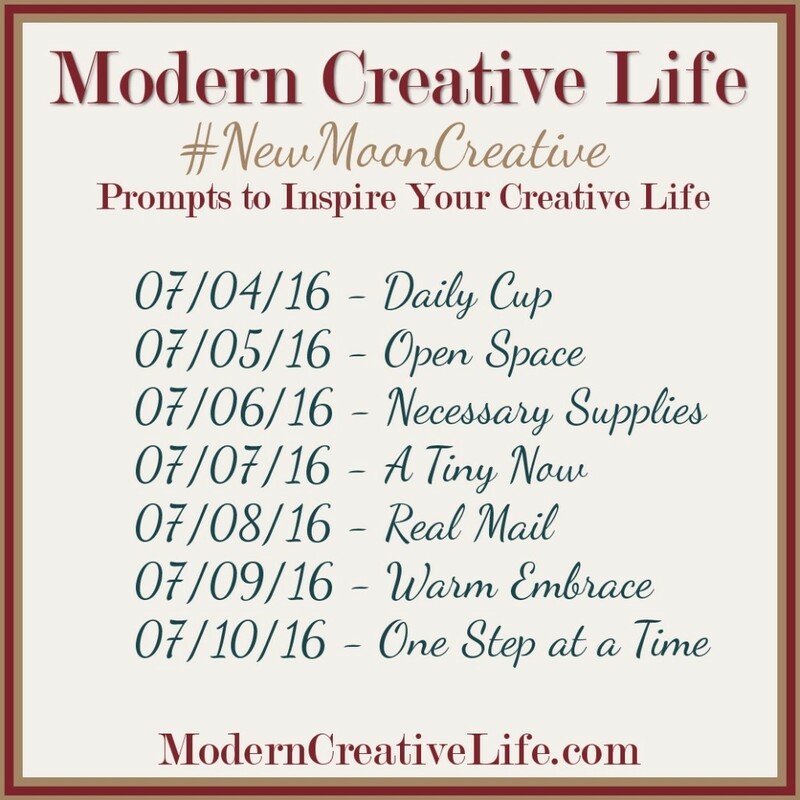 Use the tag #NewMoonCreative so we can find you. Leave a comment here (with a link) so we can read your words and lovingly witness what and how you are creating. On the Full Moon (July 19th), we’ll post a collection of the work that was inspired by these prompts and post them here, with links back to the full work (and you).